A lifelong pursuit of knowing God should embody the Christian's existence. According to eminent theologian J.I. Packer, however, Christians have become enchanted by modern skepticism and have joined the "gigantic conspiracy of misdirection" by failing to put first things first. Knowing God aims to redirect our attention to the simple, deep truth that to know God is to love His Word. 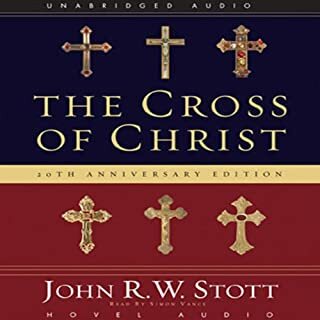 What began as a number of consecutive articles angled for "honest, no-nonsense readers who were fed up with facile Christian verbiage" in 1973, Knowing God has become a contemporary classic by creating "small studies out of great subjects." Each chapter is so specific in focus (covering topics such as the trinity, election, God's wrath, and God's sovereignty), that each succeeding chapter's theology seems to rival the next, until one's mind is so expanded that one's entire view of God has changed. Author Elizabeth Eliot wrote that amid the lofty content, Packer "puts the hay where the sheep can reach it - plainly shows us ordinary folks what it means to know God." Having rescued us from the individual hunches of our ultra-tolerant theological age, Packer points the listener to the true character of God with his theological competence and compassionate heart. The lazy and faint-hearted should be warned about this timeless work - God is magnified, the sinner is humbled, and the saint encouraged. Incredible insight and understanding...J I Packer has a way of explaining things so that they are easier to digest, understand and comprehend. This is a MUST read...I'll be reading (listening) to this one again and again for many years to come! Deep and full this book is. I enjoyed and was edified by it. A slight Calvinistic bent. Very well thought out and presented. Packer is very thought-provoking. He and I disagree on some minor theological issues. 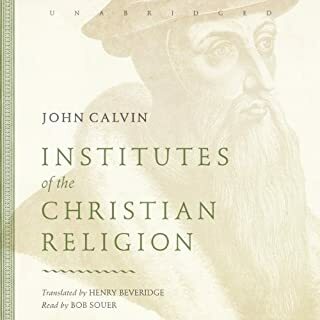 Packer is a Calvinist, and I am not. However, just because we disagree with an individual on something doesn't mean we can't learn from him/her. In this book I learned many excellent things. Packer and I most certainly disagree on symbols of the cross and pictorial representations of Christ as being equivalent to idolatry (he devotes a full chapter to this idea). However, I believe he provides a great deal of insight on the many other topics covered. Ultimately, you have to decide what is biblically sound vs what is the opinion of an individual. So if you find something you disagree with in this book, go to the true source -- the Bible. Test what is said and trust the Holy Spirit in your guidance. Do not pass up on this book! 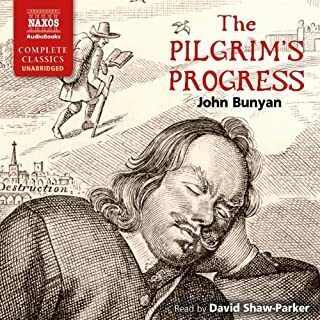 I've listened to at least five audiobooks by now and this narrator was the most pleasing to listen to, although I think they all are. But quite honestly the content of this book is so rich in helping us to think clearly about who God is, what he has done, how we should think about him, and how we should live in a right response to that that I wouldn't mind if the reader of the book had the most annoying voice. 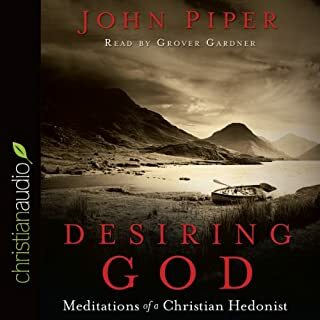 This audiobook really blends a great reader with a great concept written by a great author. There was nothing about the book I disliked. I have read and listened to many different teachings on the attributes of God. In some degree you may find a bit of redundancy if that is the case for you as well. However, this nonexhaustive book covers greater breadth and depth than other books written on the topic. I never found myself bored. I never found myself listening and thinking all too often, "I already know this". Surely, some topics and ideas and explanations will be something you are already familiar with but it is presented in a fresh way. As the book goes on I truly feel that the best parts of it are in the last remaining chapters. This is so wonderful because it brings great closure to what can be a long book. So much is said about knowing God because of what he has revealed about himself on the pages of Scripture. 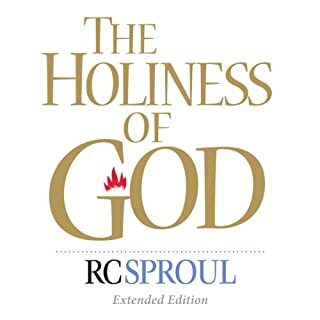 Then, one of the most wonderful doctrines presented in the book that is rarely addressed in a book on the attributes of God is the chapter on being adopted by God. This is a chapter that I will come back to and reflect on more and more to help me be grateful to the Lord and love him for his amazing grace and to use in times of difficulty to remember his kind providence and care. Lastly, the book ends with a marvelous chapter and exposition of Romans chapter 8 in light of what Paul says in Romans chapter 7 and Packer uses these two chapters of the Bible to teach us the adequacy of God so that we would find our pure assurance and satisfaction in him alone for what he has done for sinners such as us in Christ. Listening to this book was a pure joy and I'm sad that it's over. As with all audiobooks I pause frequently and use voice recognition software to record my notes. I have ended up with about 29 pages of bulleted thoughts and notes from this book that will help me throughout my life. I strongly encourage you to consider spending time with this book. Great reading for all Christians at whatever level. - I recommend it highly. I will read it again in the future. It's that good. 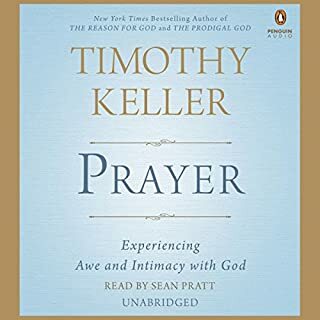 Where does Knowing God rank among all the audiobooks you’ve listened to so far? What other book might you compare Knowing God to and why? Experiencing God by Henry Blackaby and Claude King is similar because it is primarily an examination of God's holiness. The discussion of the concept of adoption really spoke to me. I don't tend to think in terms of being an "adopted member of the family" in my Christian walk. For me, I understand that God is my Heavenly Father and I am a princess of His Kingdom, but beyond that, to think of myself as being related to Jesus and therefore, actually a member of God's family - that was a new and very meaningful concept for me. Prepare yourself for deep thoughts about God. It may have been unfair of me not to give Knowing God by J.I. Packer a perfect score because I'm more interested in prayer and encouragement than I am in the particulars of theology. While I did not find anything in the book to be unuseful or boring, I found it to be wanting somewhat in those two areas. Prayer is dealt with, but encouragement is almost entirely ignored. This book is coceptual. It's not really a how-to guide so much as it is a how-it-is guide. That's useful as far as it goes, but I needed more guidance about prayer and more general encouragement. Anyone looking for an in-depth study of Christian concepts dealing directly with the characteristics of God (theology) will love this book. The narration could not have been better. 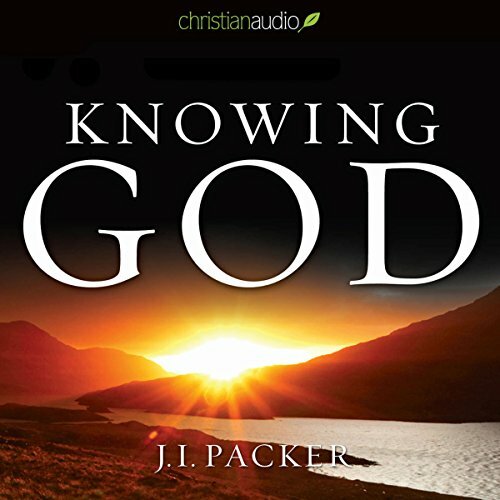 Would you consider the audio edition of Knowing God to be better than the print version? No I follow along with the audio version. No I haven't that i know of. Just loved it and have listened to it twice already. Incredibly rich & practical -- read well! Would you listen to Knowing God again? Why?